Intown Renewal Developers Resale. 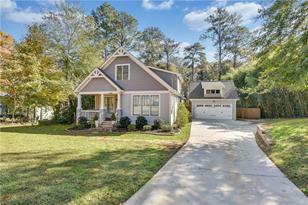 This 4 bed/3.5 bath home has hardwoods throughout the main floor. A large open kitchen with large island that separates the dining room w/ separate bar area & living room w/ fireplace that opens to rear deck & 1.5 acre fenced yard. Floor plan also has a rare master on main floor with large walk-in closet & en-suite tiled bathroom w/ large shower. Main floor is completed by 2 additional bedrooms, 1 en-suite, a hall 1/2 bath and laundry room. An upstairs teen suite includes a den, bedroom & full bath. Detached 2 car garage. Driving Directions: I-20 East, exit 62 for Flat Shoals Road, left onto Flat Shoals Road, right onto Fayetteville Road SE, home on left. From the East Atlanta Village go south on Flat Shoals / Bouldercrest, left on May Dell and left on Fayetteville, the home is on the right. 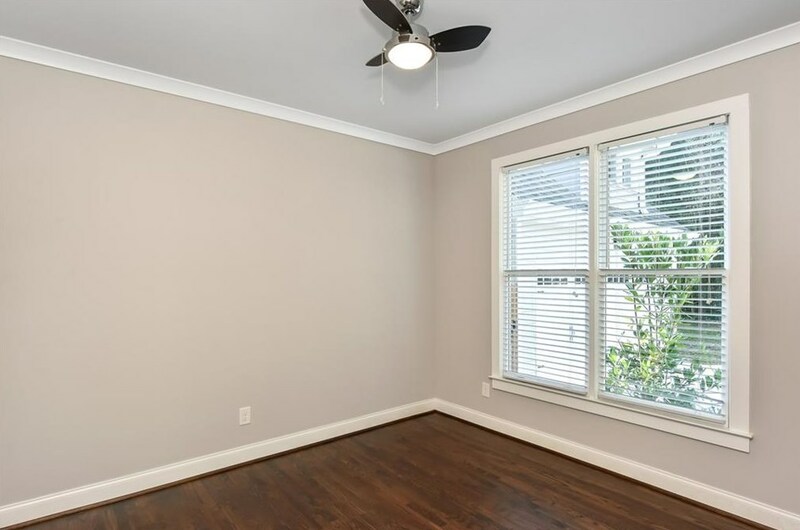 1130 Fayetteville Road SE, Atlanta, GA 30316 (MLS# 6515723) is a Single Family property with 4 bedrooms, 3 full bathrooms and 1 partial bathroom. 1130 Fayetteville Road SE is currently listed for $529,900 and was received on March 07, 2019. Want to learn more about 1130 Fayetteville Road SE? Do you have questions about finding other Single Family real estate for sale in Atlanta? You can browse all Atlanta real estate or contact a Coldwell Banker agent to request more information.